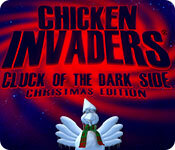 Chicken Invaders 5: Christmas Edition game download. 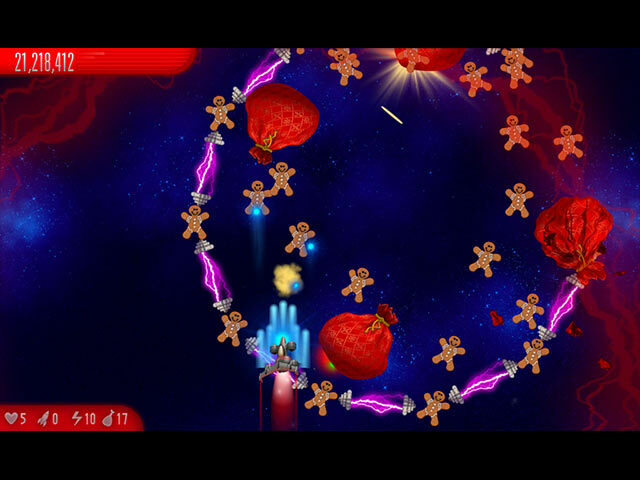 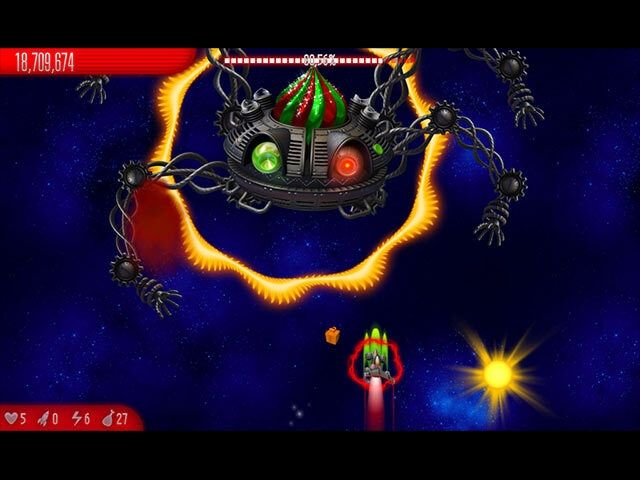 Free download Chicken Invaders 5: Christmas Edition for Mac. 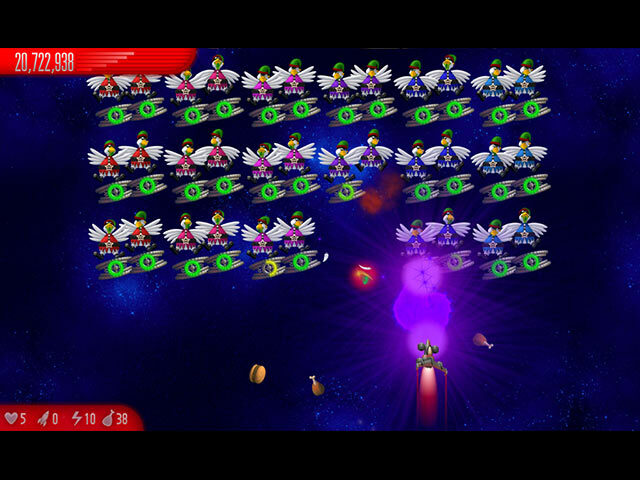 Wave after wave of beak blasting fun!